Before we take a dive into the depths of Instagram, we need to be clear about our goals. 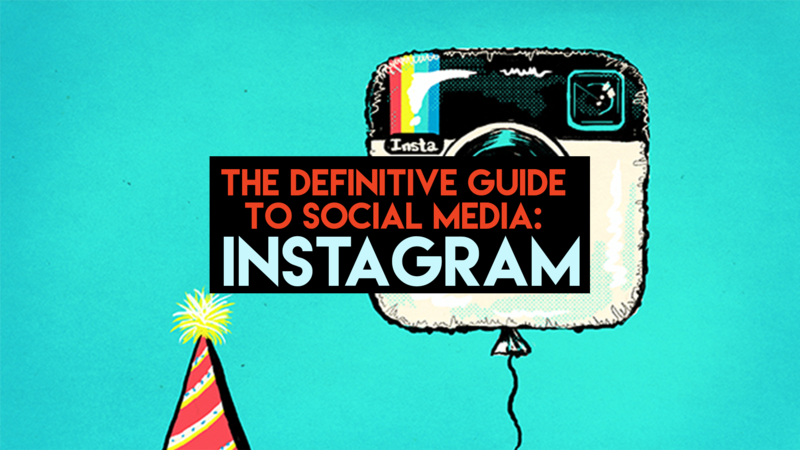 What should you expect from Instagram? Increase engagement: more likes, comments, and DMs (especially for Instagram stories). Increase influence: strengthening your connection with influential Instagram communities. If you’ve read my other articles, you already know that each platform has its unique strengths. While there are a few fundamental strategies you can apply to all platforms, there are specific strategies you can apply to Instagram. But, how does Instagram work? What makes Instagram different from other platforms? A large portion of the content is aspirational which hooks it users to keep on scrolling. May it be for travel, food, fashion, makeup, or fitness. The communities centered around hashtags have a passionate following that transcend the platform and have led to real-life communities. Such as #streetdreamsmag, #thatsdarling, and #pugsofinstagram. Now let’s get to the actionable steps you can take in order to grow your Instagram presence. These are the fundamentals that you can apply to an account of any business, organization, or individual. Discoverability on Instagram is centered around hashtags. To make sure that people can see your content, add hashtags in a separate comment (in order to keep things neatly and not looking too thirsty). Seek out what hashtags have the communities that are most relevant to your brand. Be prepared, this may take a lot of research! There are countless hashtags and finding the right one takes plenty of user interaction. In addition to hashtags, also tag the photos themselves with any relevant pages such as any brands, artists, or businesses you’re referencing. Just like hashtags there are also large communities that require you to tag them in photo in order so they can share that photo. The sweet spot right now for the instagram algorithm seems to be 2–4 posts, more than that then posts will start losing reach. Of course, I encourage to consistently play around with it. In the description consider adding open-ended questions that your followers can comment on. This will also increase our chances to benefit from the algorithm. Another great way to incentivize user-generated content is by asking people to submit their photos by using #YourBrand and saying that you’ll share your favorites. This works great for many major instagram accounts which are entirely user-generated. Engaged with the communities. By all means dive deep into the hashtag communities, like their photos, and have real conversation with their content creators. Keep improving your aesthetics. First find your aesthetic then master that aesthetic! It’ll take time and plenty of experimentation, but you already know what people say: practice makes perfect. Now, go forth and become #instafamous!